The end of the 2016/2017 professional club volleyball season is coming up rapidly, with many countries leagues already having concluded their playoffs. 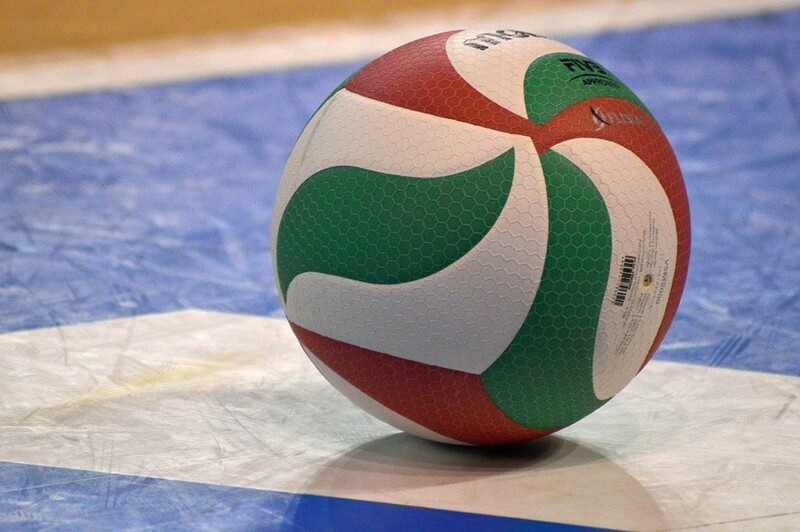 In the midst of all the countries leagues ending, the CEV European Champions League is beginning on March 22 with the playoff phase of the tournament and coming to a close with the Final Four on April 23 for the women. For the men’s teams the playoff phase last over the course of a month from March 14-April 13, ending on April 30 with the Final Four. The French League has already concluded their play, crowning Vanelles Pays d’Aix as the women’s champion and Gazelec Ajaccio as the men’s champion. Also having already concluded their league is Iran, naming Sarmayeh Bank as their men’s victors, still awaiting the finish of the women’s side. In Puerto Rico, Guaynabo was named as the leagues title winner back at the beginning of February. Below are the remaining leagues that have left to play their playoff brackets and the dates that they are proposed to play. Leagues still yet to determine their playoffs schedule: Turkish League, Qatari League, Finnish League and Dutch League.